If someone asks me for something, I generally try to accommodate them and help out as needed. When someone asks for food, I got it! Any reason to bake or cook more than for the two of us, and I am all over it! When lining up our Thanksgiving menu, and my dad said that 2 pies weren't enough, he wanted three, I just asked what kind he wanted. He wouldn't give me any input on flavors, and I already had pumpkin and pecan on the list. Chocolate, gotta have some chocolate. Once again, I turned to one of my amazing blogger friends for a recipe. Michaela, from An Affair from the Heart, had just shared her French Silk Pie and it sounded so good. French Silk Pie was always my go to dessert at a pie joint in the Twin Cities. 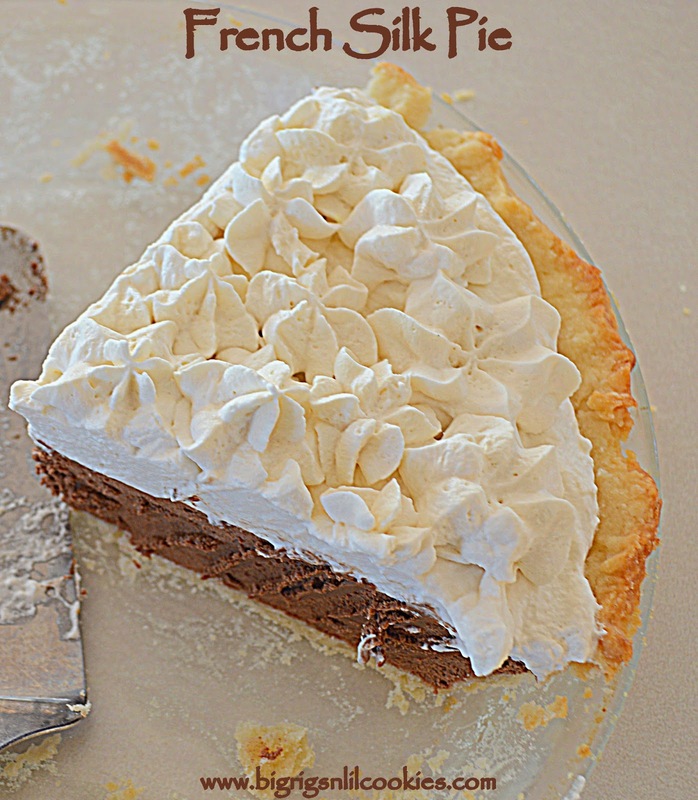 I have certain standards when it comes to French Silk Pie, and I was always disappointed at holidays, back in the day, when the pie's came from the wrong place (Yes... I used to buy my pies instead of baking them! Don't tell...) So, whether to try a new recipe for a holiday meal was a big leap for me, but I went for it. I really didn't over indulge on Thanksgiving until it came to this pie. This pie is so amazingly decadent. The chocolate was perfect and silky in every bite. And you know what else about this pie? It's easy to make! Your mixer does all the work for you! Yes... this recipe uses raw eggs. I eat enough raw eggs in other things (like cookie dough) that it doesn't worry me. If you aren't ok with it, you can always use pasteurized eggs. Note... If you are making this pie ahead of time and transporting, do NOT, I repeat... do NOT forget to take the chocolate curls you made for garnish! Following directions on package, melt unsweetened chocolate, and set aside to cool. Cream together butter and sugar until light and fluffy. Add cooled chocolate and vanilla, mixing well. Scrape down sides of bowl. Add eggs, one at a time, beating for 5 minutes after each addition. Set that timer! After 15 minutes, your filling is done. Pour into cooled pie shell, and let chill overnight. Top with whipped cream and chocolate curls. This looks and sounds totally divine!! I am so thrilled you enjoyed the recipe, Kris!! 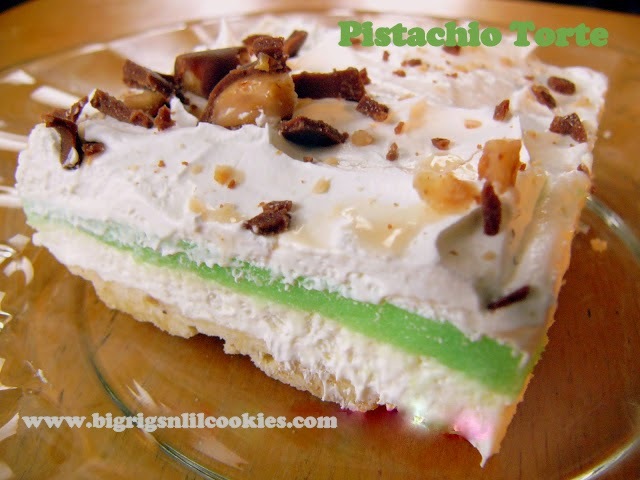 It is one of most favorite, and typically shows up at birthdays and special occasions here! (even when those special occasions are say...a Sunday...?) :) Your pie turned out beautifully, I love how you piped on the whipped cream! Yummy. Thank you for sharing. This looks amazing! I would have a hard time not indulging in a delicious pie like this. I bet your Dad proclaimed it was a winner :-)!!!! Stop you are making me drool! - I love French Silk pie. Of course I buy mine so I'm guessing a homemade would be even better. I may have to try this out. 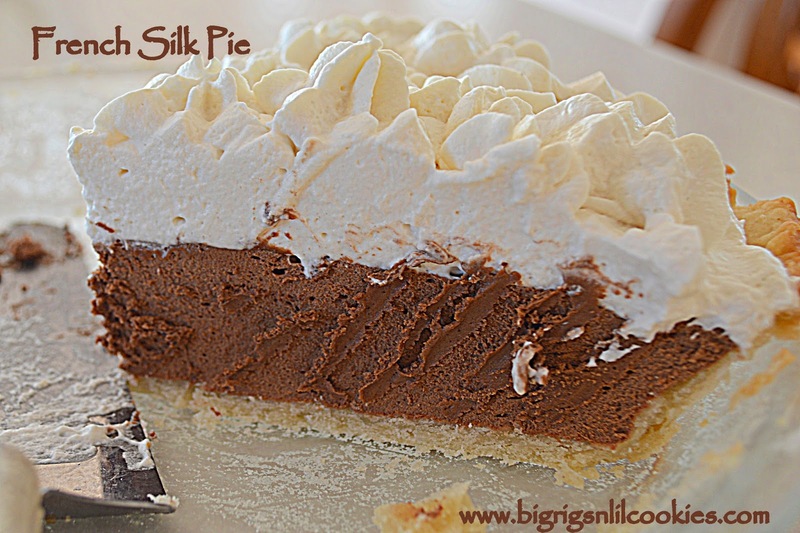 French Silk Pie is my favourite! You are being featured this week, over at Simple Supper Tuesday. We hope you can join us again this week, starting Monday at 8pm. Oh what beauty! You are such an enticer. =) Thanks for sharing with us at Weekend Potluck.